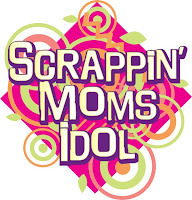 Scrappin' Moms: Magnolia Ice Cream Challenge at Scrapfest 5! Magnolia Ice Cream Challenge at Scrapfest 5! We are proud to announce that Magnolia Ice Cream is one of the Major Sponsors of Scrapfest 5. And to celebrate this partnership, we have a challenge open to all Scrapfest participants! Could be someone eating ice cream, your favorite ice cream flavor, your favorite ice cream memory, your favorite ice cream preparation (i.e. banana split), etc. Entries must be submitted by 3:00pm on Saturday, May 17 at Scrapfest 5. Open only to Scrapfest 5 participants (ticket holders). 3 winners will be chosen to receive a special prize pack from Magnolia Ice Cream! 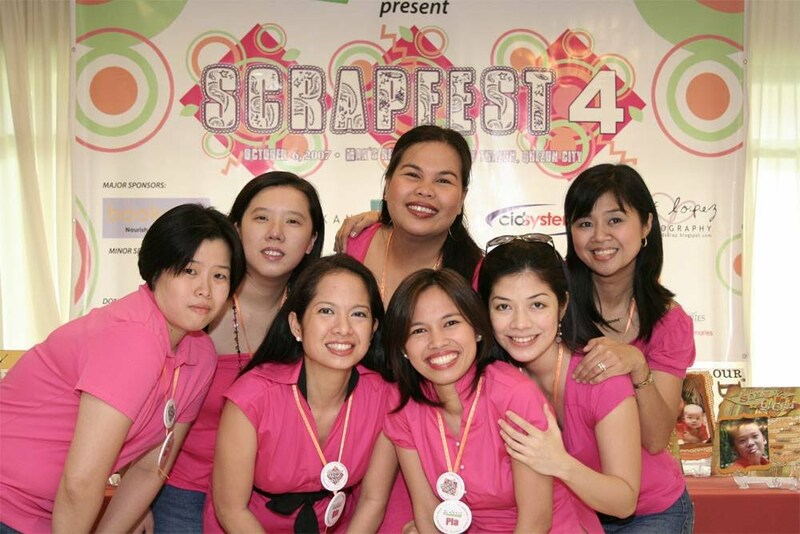 So hurry and start creating your Magnolia Ice Cream-themed LOs now and bring them to Scrapfest 5!